Let Lincoln Products get you prepared for the change of seasons, and the wet weather that is sure to follow! Now is the perfect opportunity to evaluate your pump offering and partner with Lincoln to “Pump Up” your set. 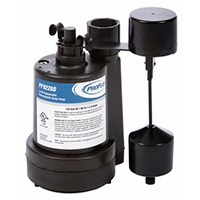 PROFLO provides a complete line of pumps to service any job. 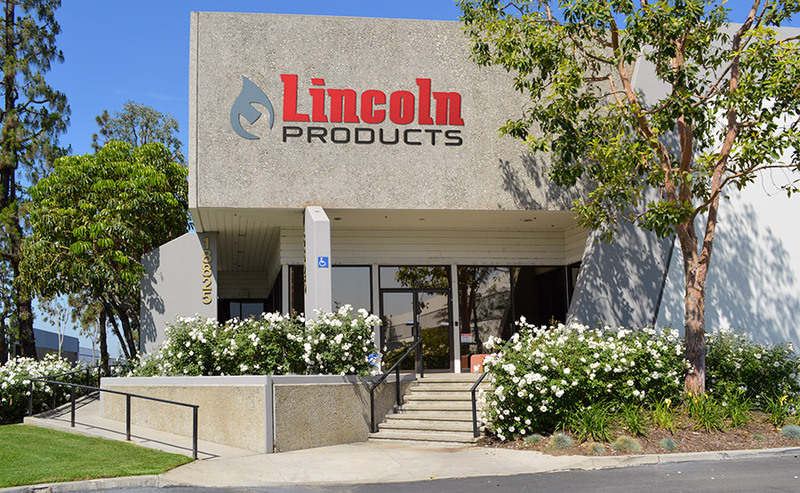 Utility, sump, effluent, sewage and battery back-up pumps all from one supplier, Lincoln Products.